If achieving glowing, youthful skin is one of your goals for 2019, then the Sothys Secrets line is for you. Sothys is an avant-garde beauty expert that produces products sold exclusively in beauty institutes and spas. This highly specialized brand has an extraordinary commitment to research and innovation, which is shown through its effective line of luxurious skin and body care. The Sothys Secrets line is inspired by the latest scientific findings on the role that stress plays in skin aging. The products in this collection feature an exclusive formulation with active ingredients to protect and visibly reveal the skin’s youthfulness. Like all Sothys products I’ve tried, the Secrets line is beautifully packaged. 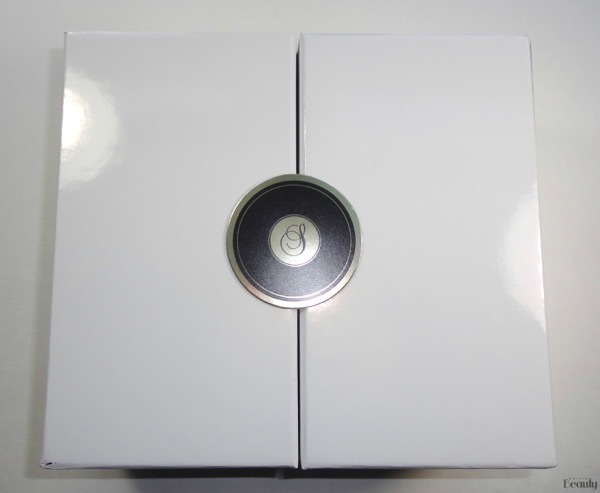 The two products come in a glossy white box with a magnetic closure adorned with the Sothys logo. Inside, the items are displayed in a black velvet setting. 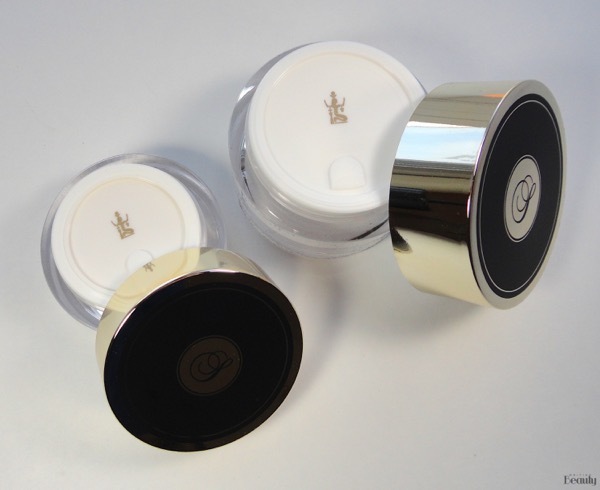 The product jars look very elegant with their clear bases and shiny gold and black lids. Under the lid, each product includes a cover with the gold Sothys symbol. To ensure hygienic application, small, clear spatulas are provided to retrieve product from the jars. An important element of my skincare routine is proper care of the eye area. It is a very delicate part of the skin and shows age before other areas of the face. For this reason, I am always excited to try new eye products from Sothys. 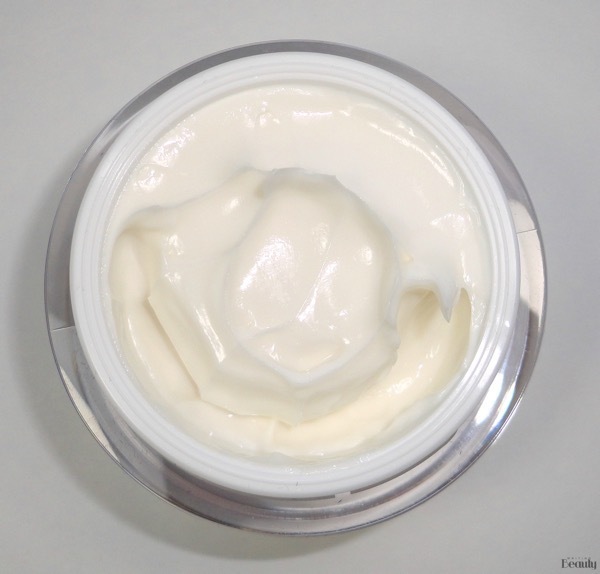 Since March 2018, my daily eye cream for hydration and minimizing dark circles has been the Sothys Multi-Action Eye Contour (click HERE for my review). I have now added the Sothys Secrets Eye and Lip Youth Cream to my routine, and my eye area has never looked better. The Eye and Lip Youth Cream uses peach leaf glucans and plum oil to strengthen the skin’s natural defences as well as a trio of active ingredients such as sacred lotus extract, bigarade flower bioflavonoids, and extract of brown fucus algae to reduce dark circles and puffiness. M3.0 peptides like St. Paul’s wort, silk tree extract, hyaluronic acid microspheres, and botanical hyaluronic acid boost collagen synthesis and improve texture and tone. This product has an interesting, balm-like formula that melts into the skin without leaving a sticky residue. This makes it perfect for wearing it on its own or under concealer. Upon application, it instantly fills the fine lines around my eyes, making me look younger and more awake. I often wake up with visible creases under my left eye because I sleep on my left side. Now that I’m in my 30s, the creases are still there long after my morning shower. The first time that I tried this eye cream, I was shocked by how quickly the creases disappeared—within less than a minute after application! So now I primarily use it in the morning by tapping a small amount around my outer eye area after I apply my Multi-Action Eye Contour. The combination of the two makes me look fresh and ready for the day. I also reach for it on those afternoons when I’m so exhausted that I fall asleep for 10 minutes on the couch and wake up with eye creases. I just quickly tap on some of this product and it instantly smoothes out the skin. I have a very sensitive eye area that does not tolerate certain products, but I have not had any issues with this fragrance-free product, even with daily use. I am so impressed with this product that I’ve barely made a dent in the jar but already know that I will be repurchasing it once I use it all. So far, I have not tried it on my lip contour, but it will be the product that I reach for at the first sign of aging. For the face and neck, Sothys Secrets offers a Premium Youth Cream that reinforces the skin’s natural defences with peach leaf glucans and preserves cellular longevity with red algae. For restoring the skin’s elasticity and firmness, this cream includes hypnea algae which is rich in galactans as well as retinol-like chicory leaf derived from M3.0 peptides. Aside from the impressive, research-based combination of ingredients, this cream smooths the skin with a unique formula that creates a biomimetic “second-skin” film that acts as a protective barrier while providing an immediate lifting effect. I can definitely notice the effectiveness of this formula on the fine lines around my mouth and on my forehead. This cream makes these areas look smooth and plump. It also leaves the skin with a luxuriously soft, satin texture. My favourite way to use it is to lightly pat a small amount into my skin in the morning for an instant energizing effect and before bed after applying the Perfect Shape Youth Serum (click HERE for my review) to let the ingredients really work their magic while I’m sleeping. 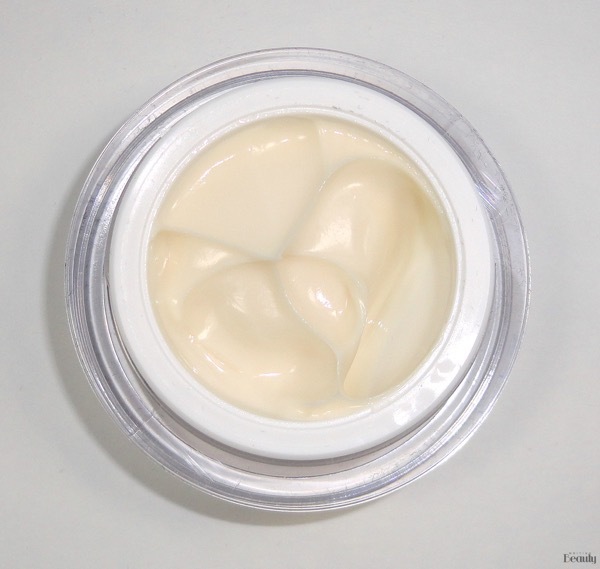 Unlike the eye and lip cream, the Premium Youth Cream does include fragrance. It’s a woodsy cologne-like scent that fades within about ten minutes of application. 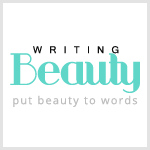 It reminds me of the scent of the Energizing Booster Serum (click HERE for my review). If you are not sensitive to stronger scents, this product is worth trying for its youth-enhancing properties. Overall, I highly recommend the Sothys Eye and Lip Youth Cream and Premium Youth Cream for anyone looking to step up their skincare routine for 2019. Like other Sothys products, the items in the Secrets line are a bit of a splurge but very worth the price in my opinion. 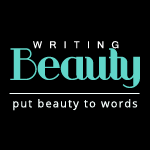 They include innovative ingredient combinations that produce visible results. I have been using Sothys skincare for the past few years and have never been disappointed. I consider them a worthwhile investment since they keep my skin at its best. In my experience with the Secrets line, my skin looks smoother, brighter, and more youthful now than it did in 2018 before I started using these products. Also, the items contain a generous amount of product and a little goes a long way, so I only have to repurchase the ones I use daily about twice per year. For more information on Sothys Paris products, visit https://www.sothys.com/en. The Eye and Lip Youth Cream, Premium Youth Cream, and other makeup and skincare products are available at institutes and spas. You can call 1-800-361-3004 to find them in your vicinity. Which product from the Secrets line would be a great addition to your routine?